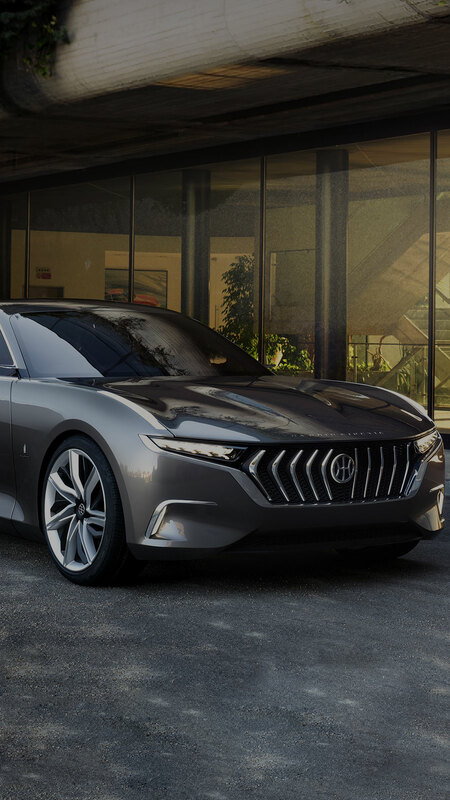 The H600, the unprecedented eco-sustainable new energy concept car born of a joint effort between Hybrid Kinetic Group and Pininfarina, made its world debut at the Geneva Motor Show 2017. Two were the keywords that inspired the design process: luxury and internationality. The H600 targets the businessman who appreciates refined details, precious materials and exclusive treatments, who takes pleasure in perfection and elegance. The international and cosmopolitan approach expresses values approved of in Hong Kong as they are in Shanghai, New York or Milan. 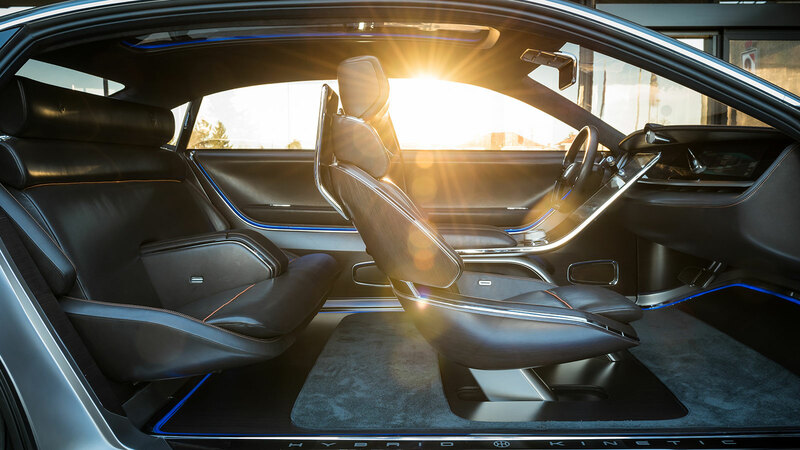 The H600 is the perfect solution to today’s’ sustainable mobility imperatives, displaying a formal balance between elegance and up-to-the-minute aesthetics embodying the concepts of luxury and exclusivity. 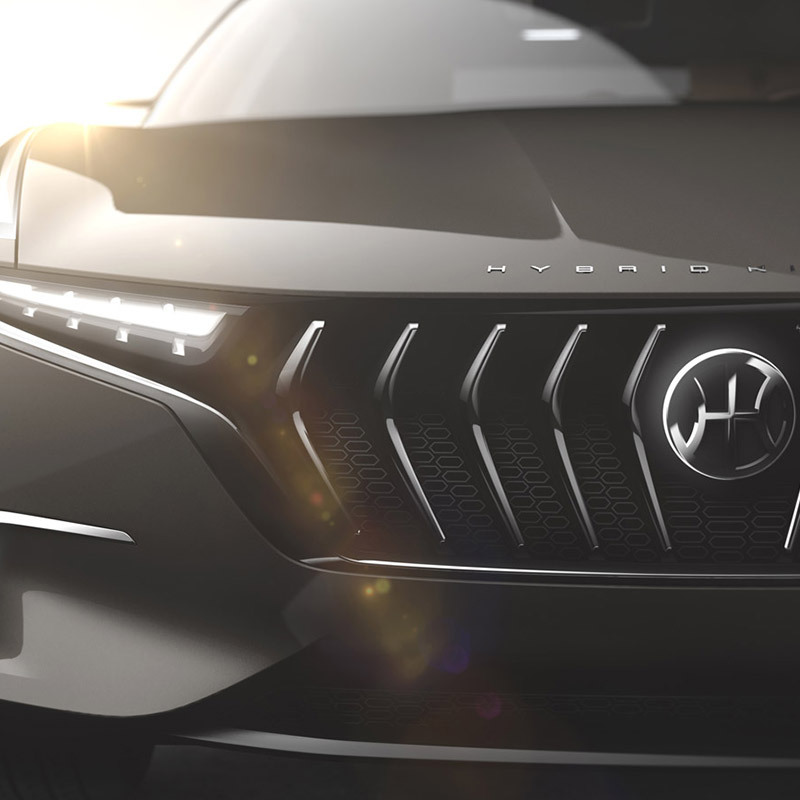 The H600, a product that pioneers in technology and marketing, opens up a new horizon and infinite prospects for the booming new energy vehicle industry. 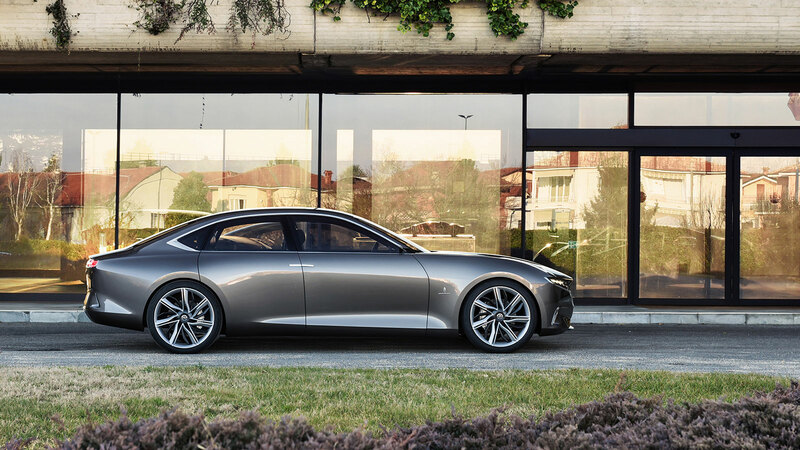 The luxury sports sedan is one of the innovative archetypes created by Pininfarina, where the design house’s most authentic design themes find their fullest expression. These themes can also be appreciated in the H600: harmonious proportions, taut lines, flowing surfaces and a clear-cut stripe that runs along the entire length of the sides and exalts the dynamic stance of the vehicle. Undivided attention to detail. 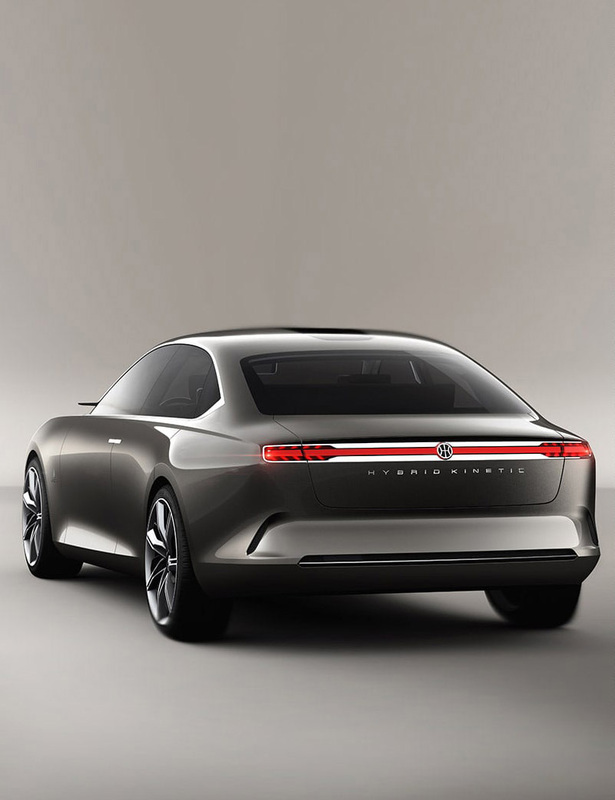 The formal language that defines the H600 is pure, fluid, sensual and gentle, in short, definitely Pininfarina. 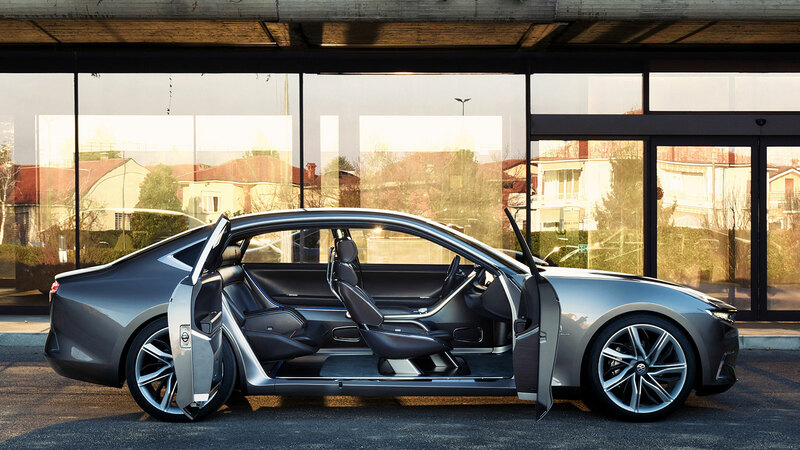 Characterizing elements include soft, evolutive surfaces and a few dynamic, expressive lines that underscore the assertive, valiant personality of the car. The marks on the warm grey metallic body emphasize the variegated reflections of the light and call attention to a number of details, like jeweled insets, such as the polished aluminum inserts arranged in a line that starts at the bonnet, runs along the waistline and embraces the rear section, reflecting the degree of finish typically associated with premium segment cars. 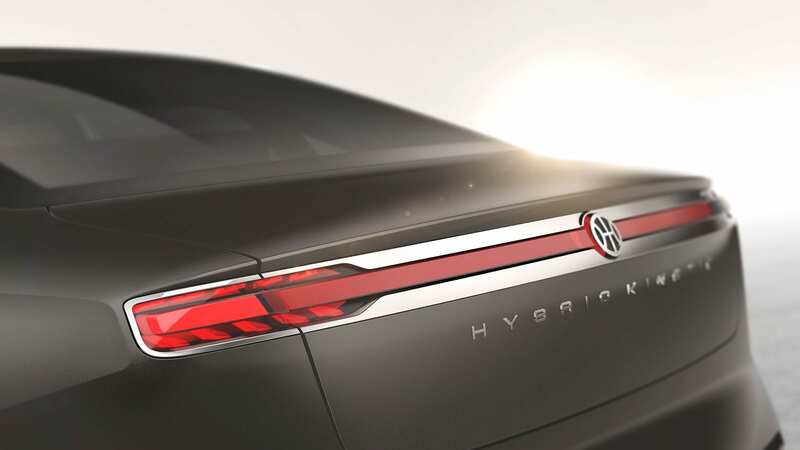 The rear lights compose a luminous stripe radiating progressively from the logo towards the exterior. The glazed surface of the roof has been designed with a view to ensuring the ideal balance between the need to protect the occupants and the possibility of letting in the light and seeing outside. At night, the window becomes a luminous porthole supplying artificial light to the cockpit. This is yet another key element that will characterize all the vehicles in the range. The interior of the H600 follows the layout of a lounge, an open space that ensures maximum comfort for the rear seat passengers thanks to a higher degree of spaciousness and habitability than is normally found in this segment. The surfaces are covered with noble materials such as natural leather having haute couture formal quality and finishes, with copper colored seams contrasting with the cocoa brown upholstery. Extensive use of veneered wood on the seat shells and the floor, with an artful use of the wood grain, harks back to the tradition of cabinet-making. For an even more exclusive interior, a clock is set in the center control panel, right under the central lid. This is another element to be present throughout the range. 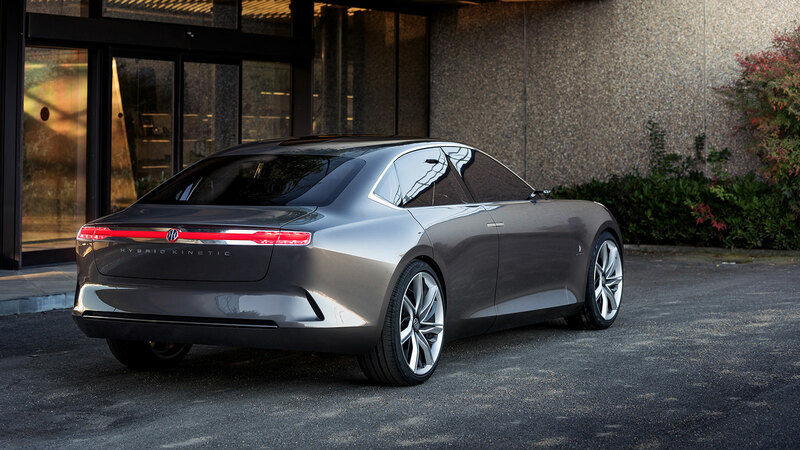 Perfect synergy in concept design brings out the best in Pininfarina and HK. Pininfarina met HK’s expectations in terms of brand identity and trends in sensory experience, while HK developed its own eco-sustainable powertrain system requiring no external charging facilities to achieve energy economy without forcing customers to change their driving habits or worry about finding the next charging station.